We offer a weekly airfreight groupage service to Johannesburg, South Africa. The service is suitable for non urgent shipping to Johannesburg, South Africa and surrounding regions. We can handle all customs tariffs and formalities and can advise on all types of labelling and declarations in order to achieve the lowest shipping costs. If you are looking to ship goods to Johannesburg, South Africa please call us. 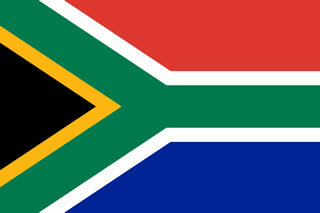 Our South Africa groupage service offers excellent value.